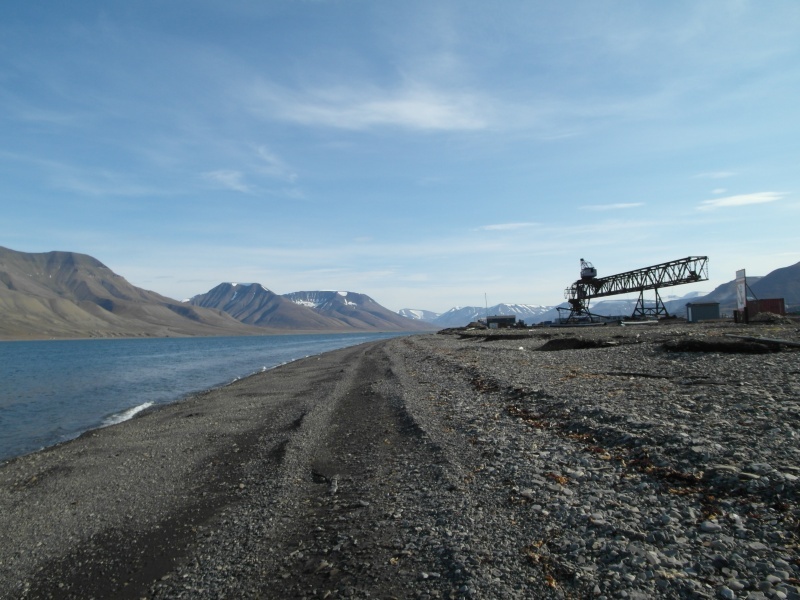 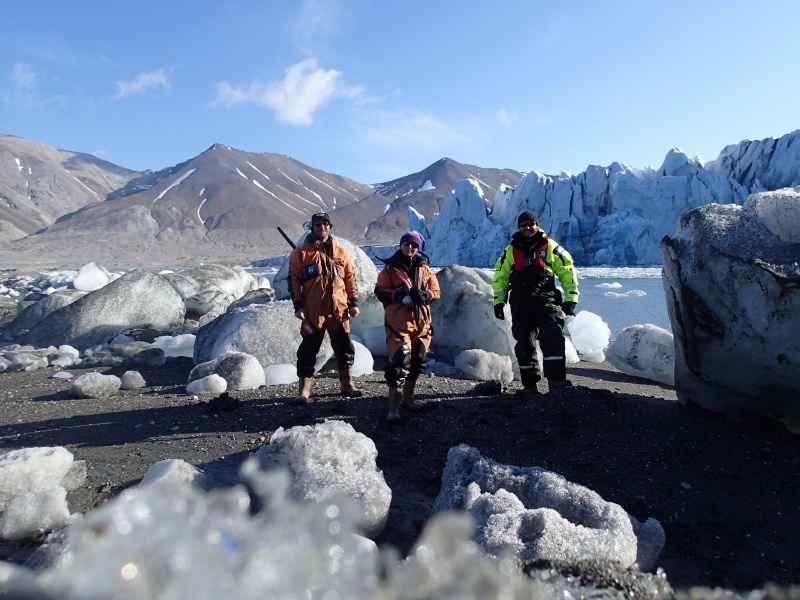 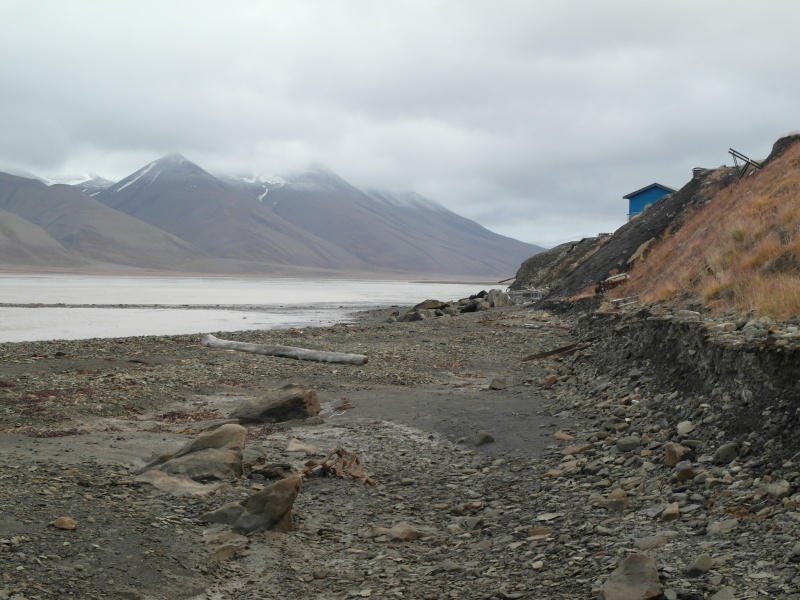 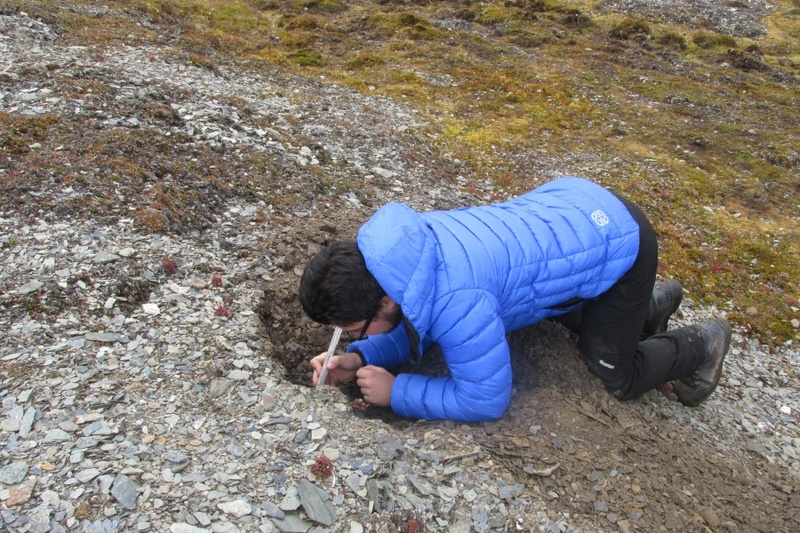 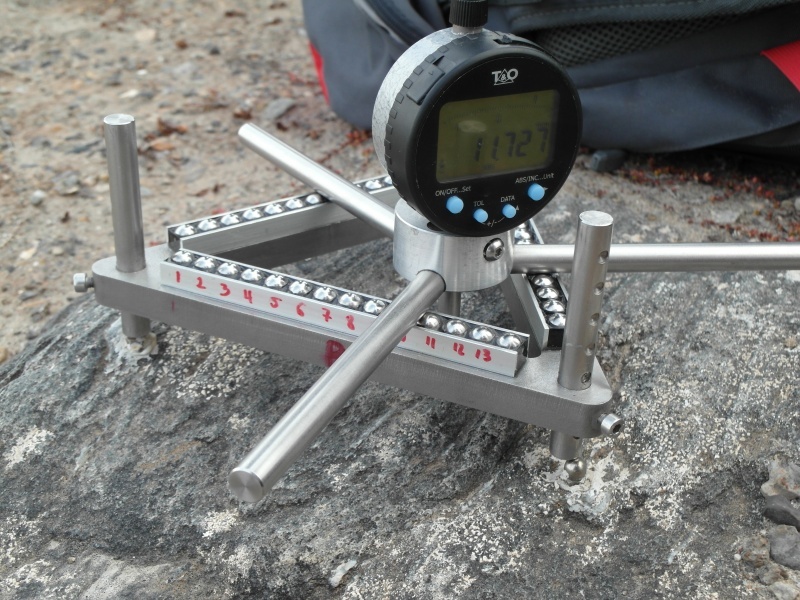 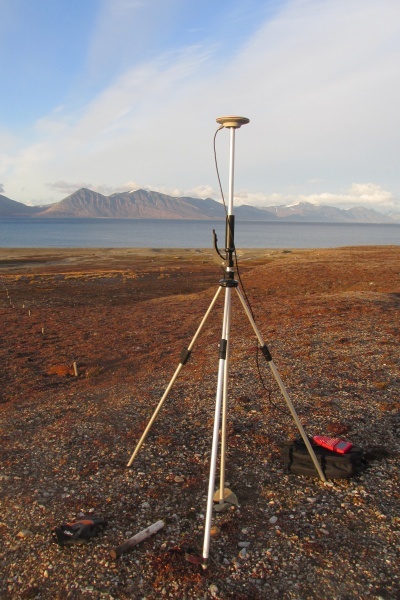 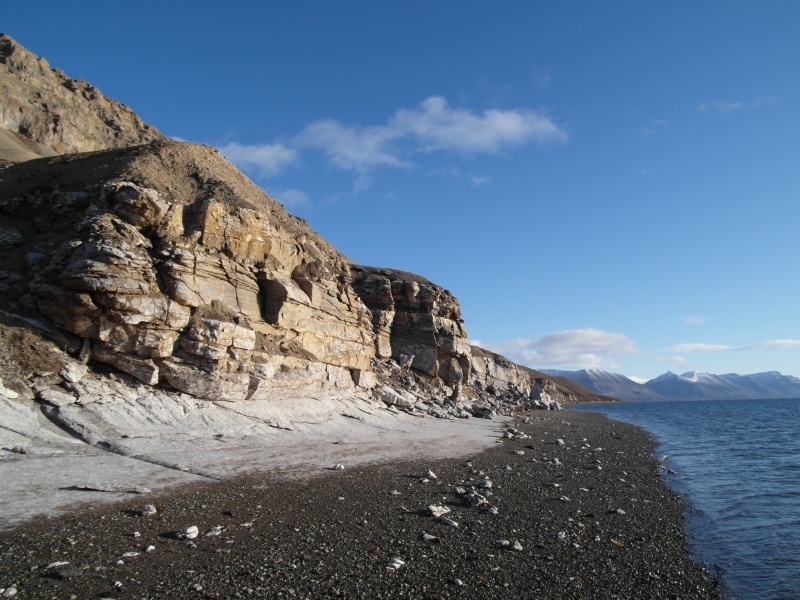 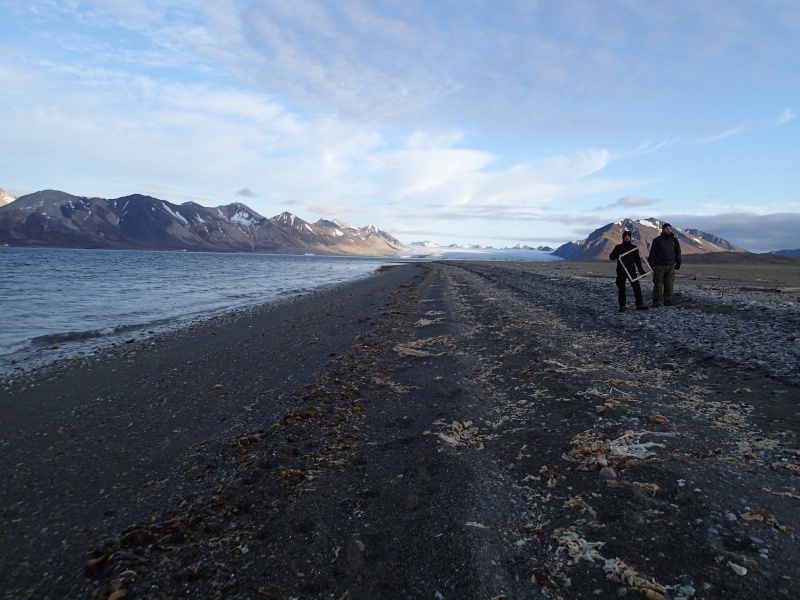 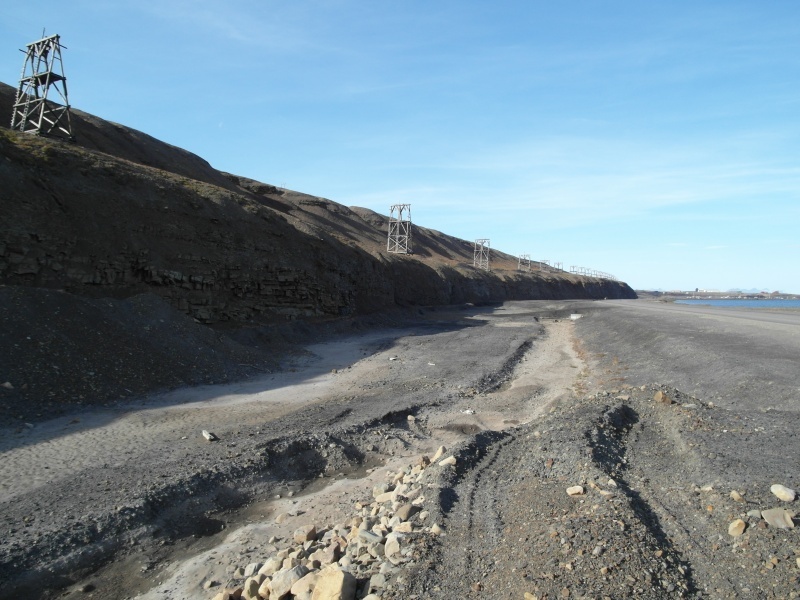 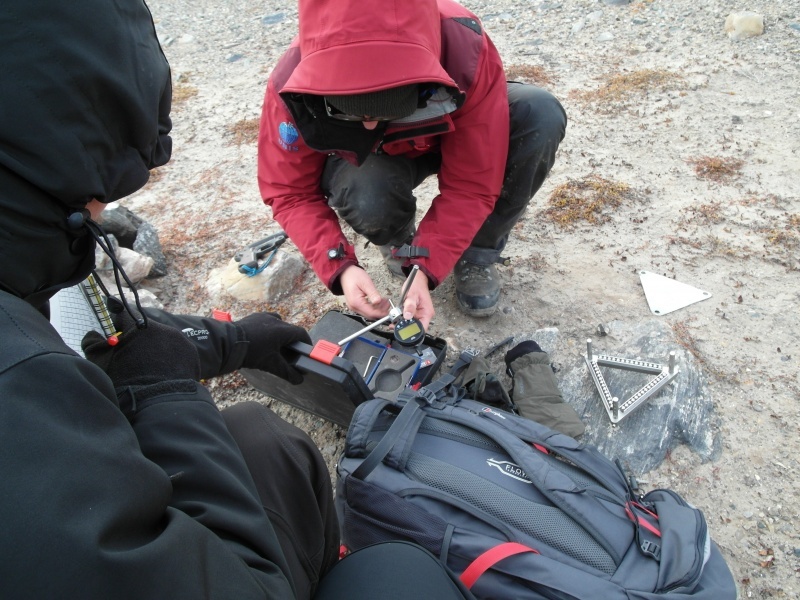 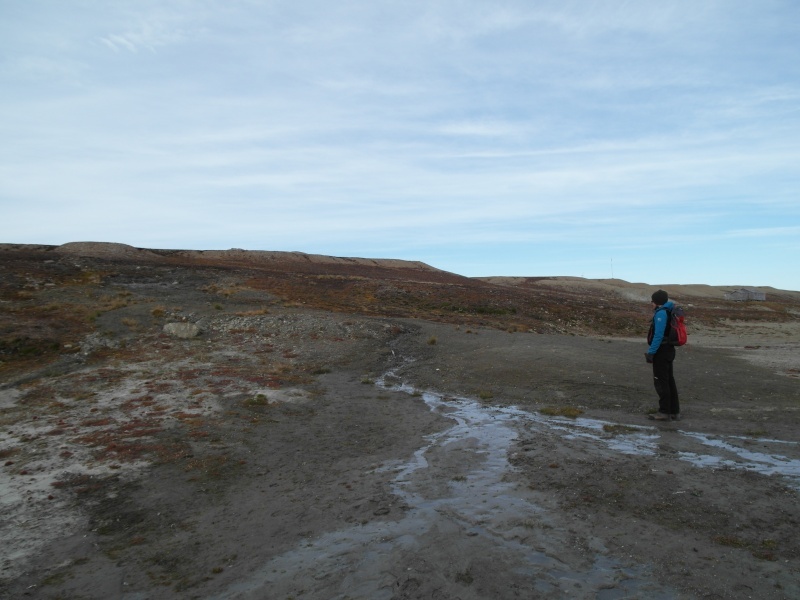 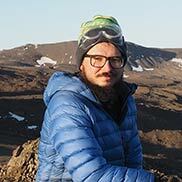 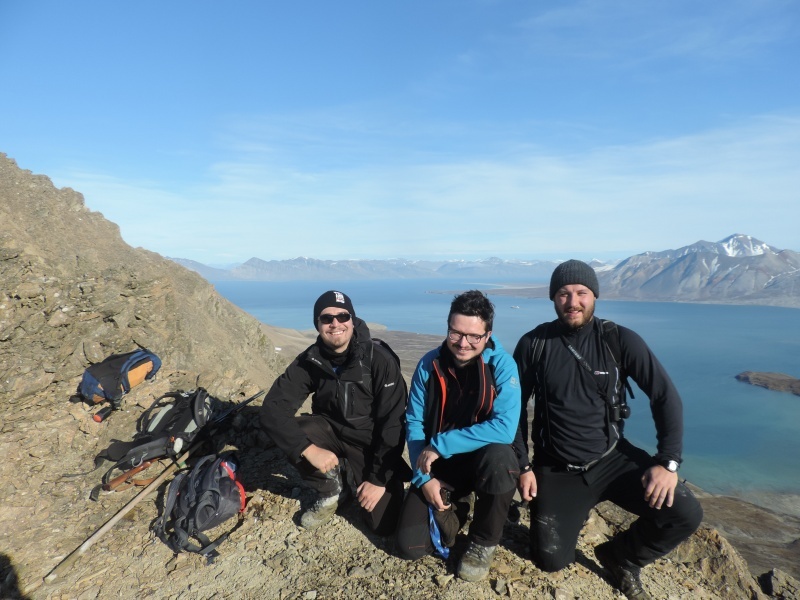 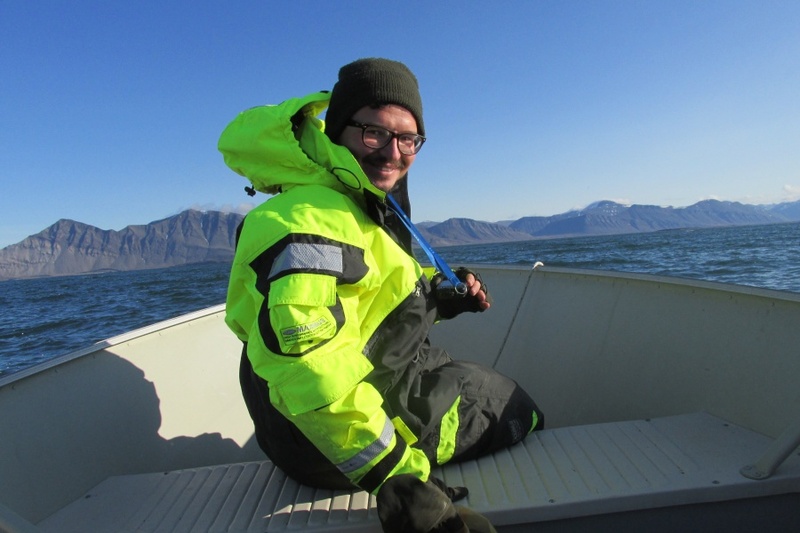 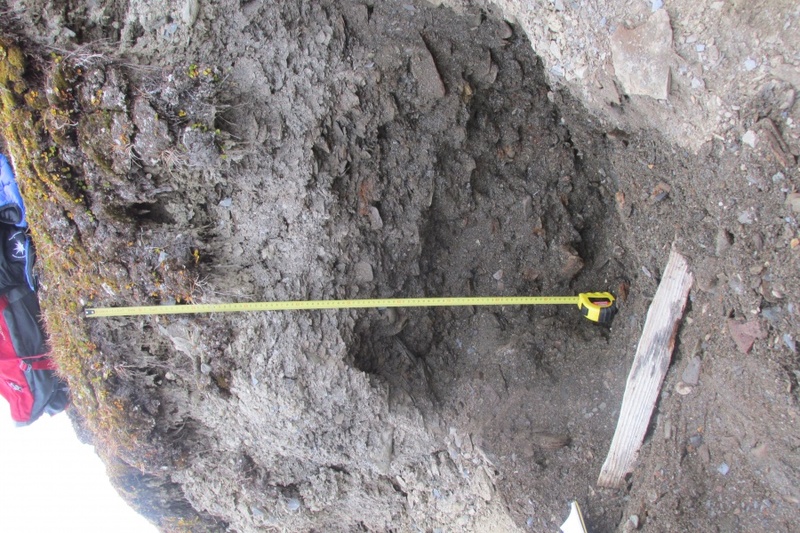 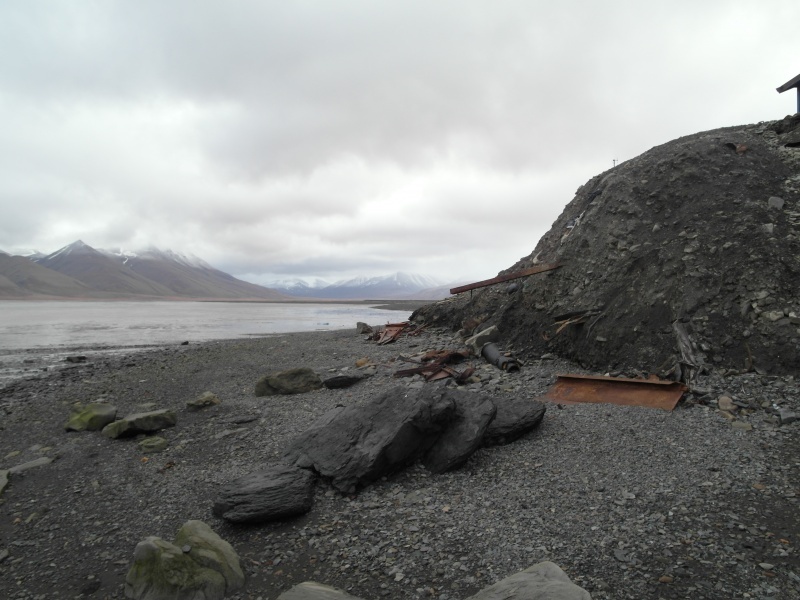 The scientific aim of the project is to apply state-of-the-art geoinformation and remote sensing techniques together with new field-based geomorphological mapping methods to examine the impact of coastal hazards on scientific and community infrastructure along the coasts of Svalbard Archipelago, High Arctic. 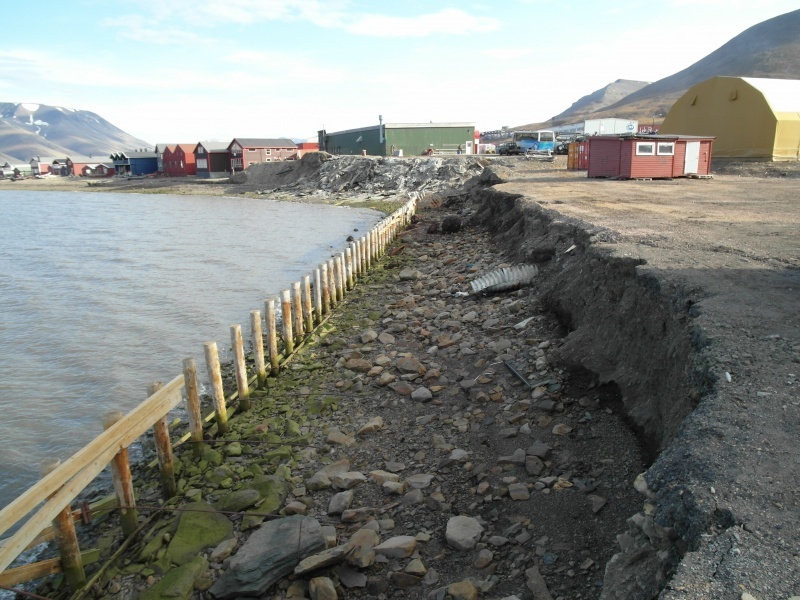 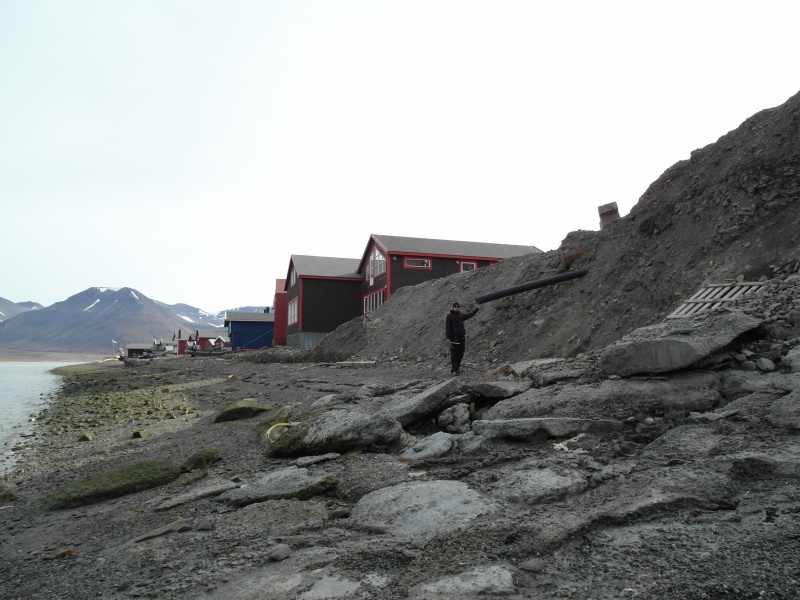 The research will also result in a risk assessment for development and protection of human infrastructure along the coasts of Svalbard under scenarios of climate change, sea-level rise, changes to the frequency of storms entering the region and variations in sea ice extent. 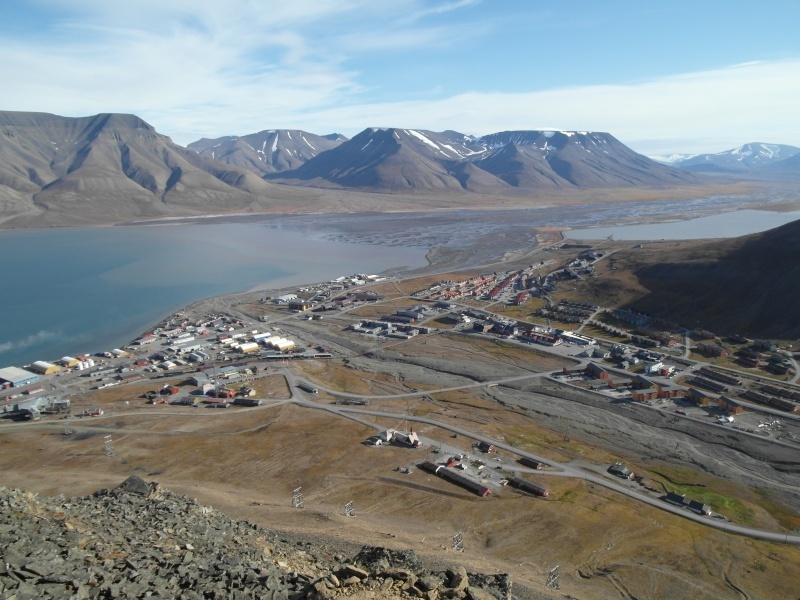 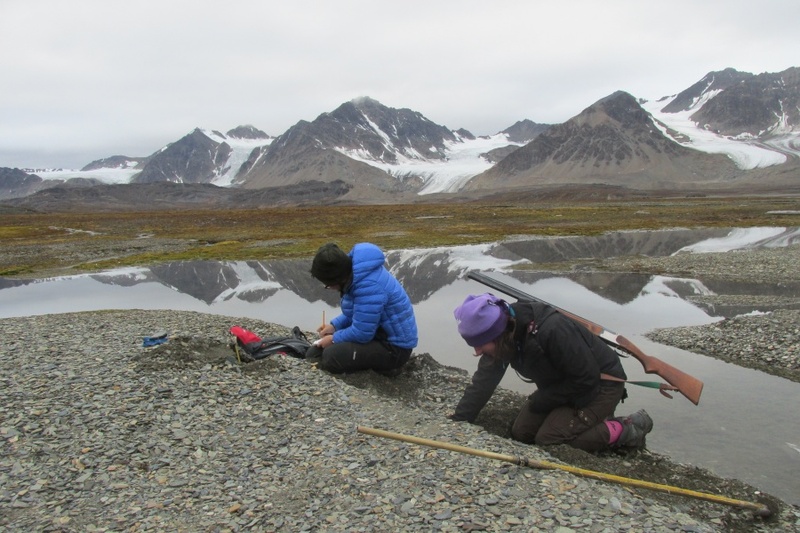 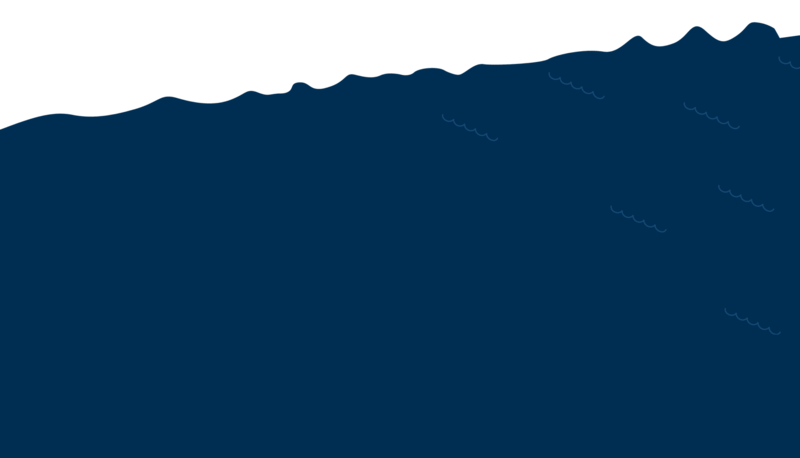 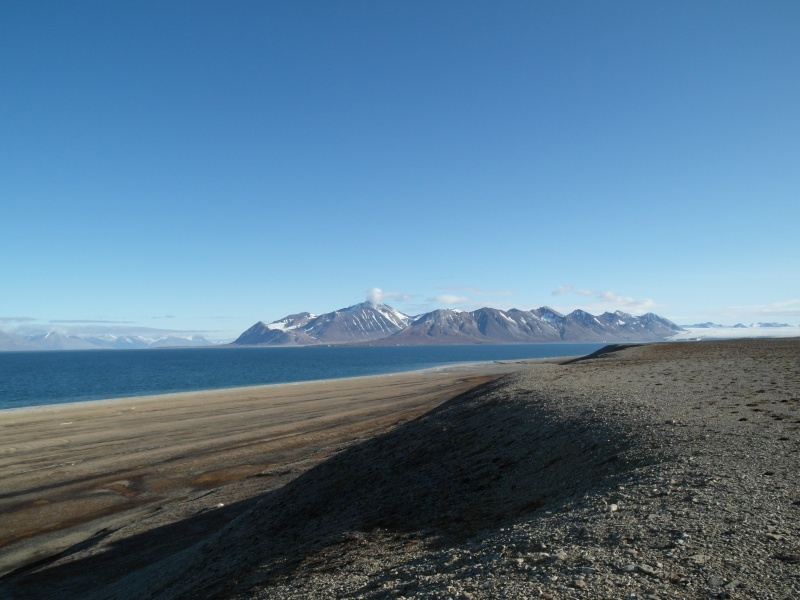 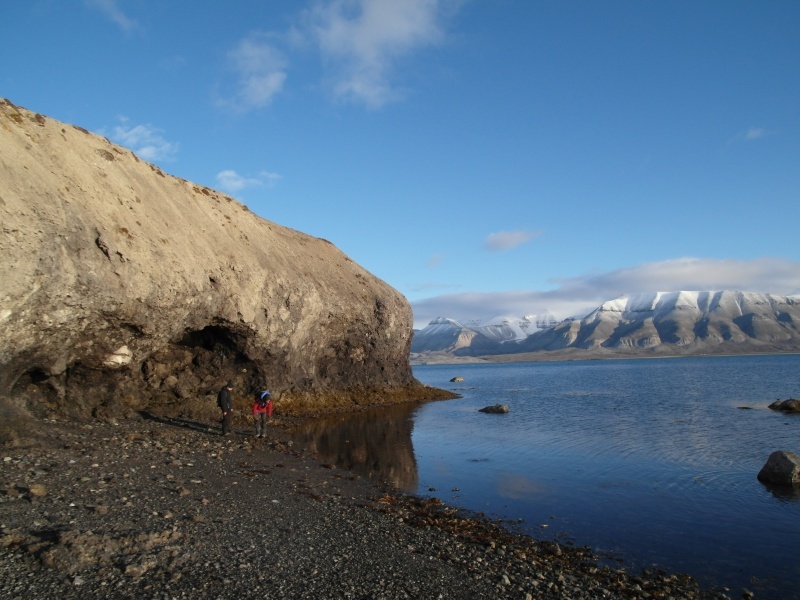 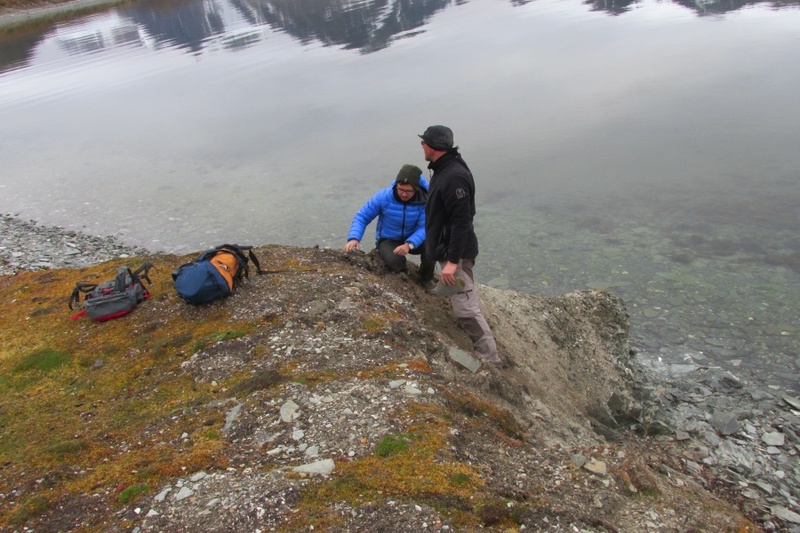 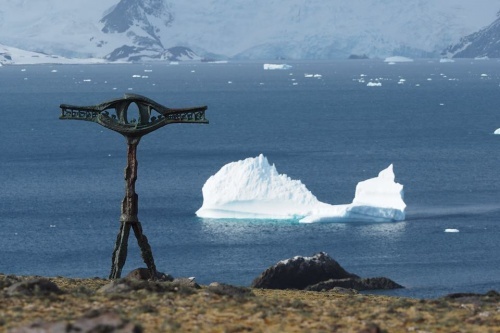 The project is also intended to promote ideas for Svalbard Integrated Arctic Earth Observing System through the development of the coastal hazard monitoring research group on Svalbard. 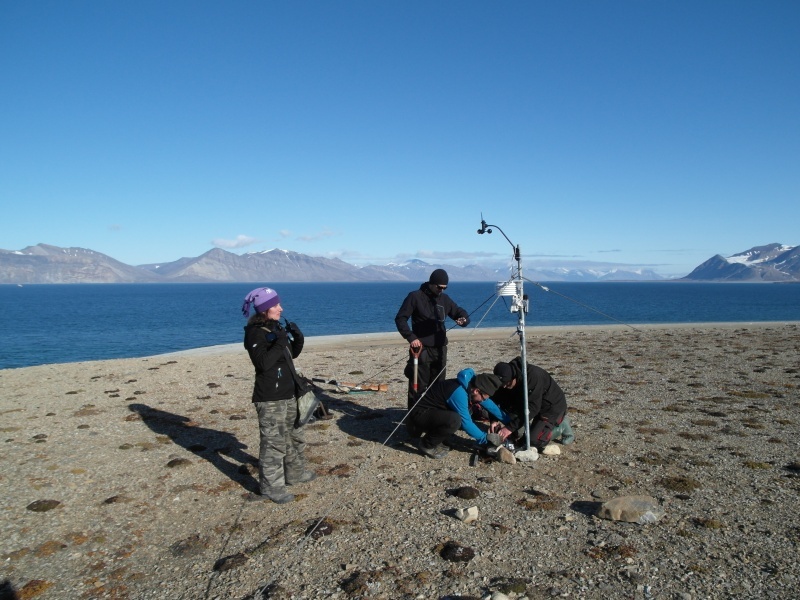 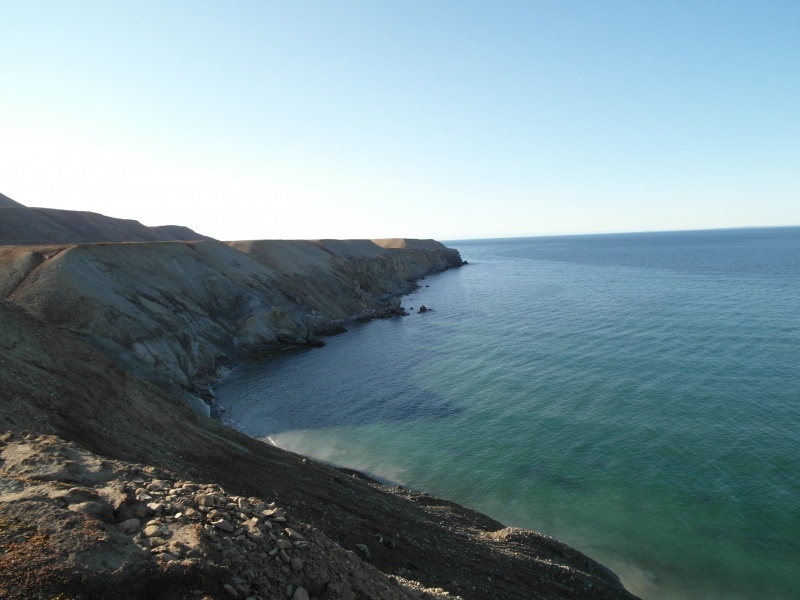 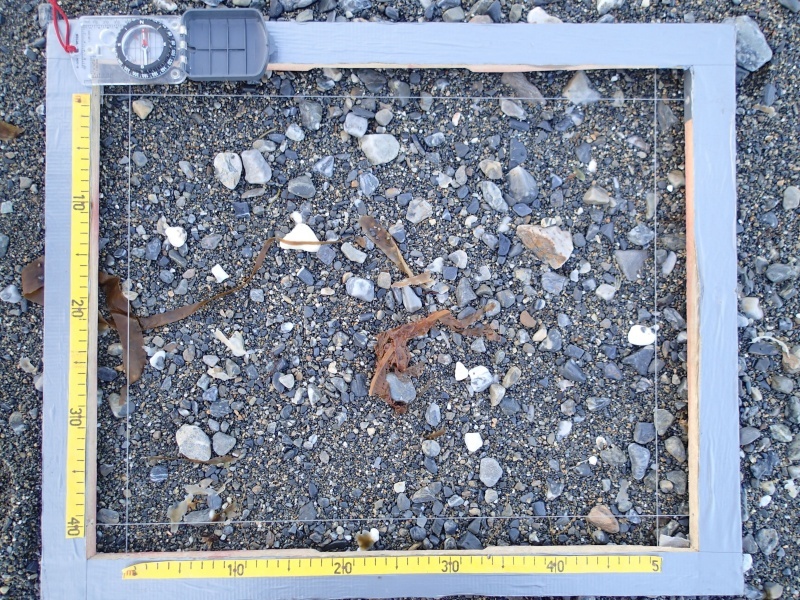 This research is based on a combination of both established and new, innovative methods of coastal change analysis and environmental monitoring. 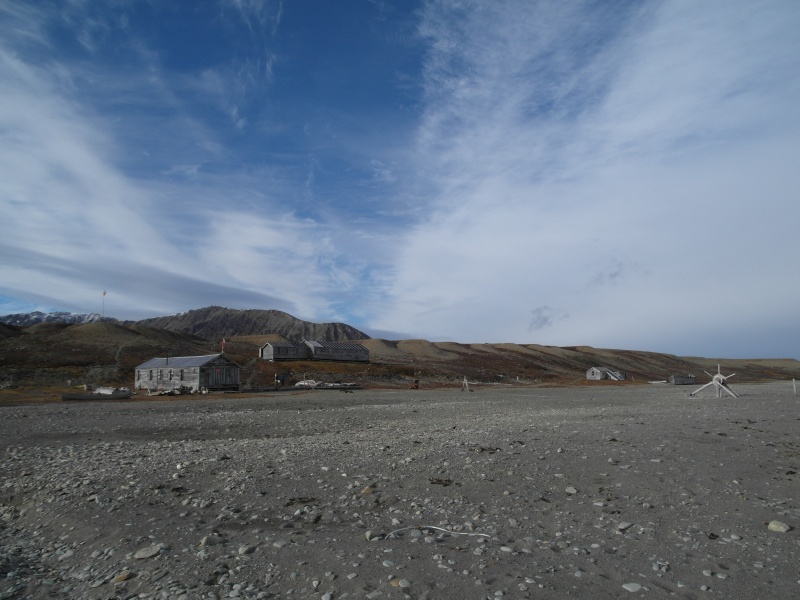 Project beneficiaries: the GIS and remote sensing research community, the coastal research community, the Arctic coastal hazard mitigation and management community, insurers and risk managers concerned with natural hazards in polar regions, the polar infrastructure engineering and planning community, Svalbard community.